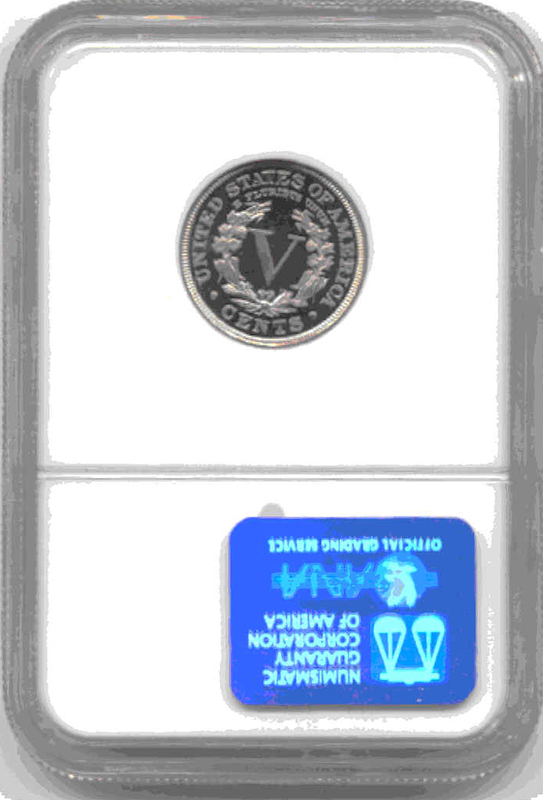 Description: This is a pretty coin. 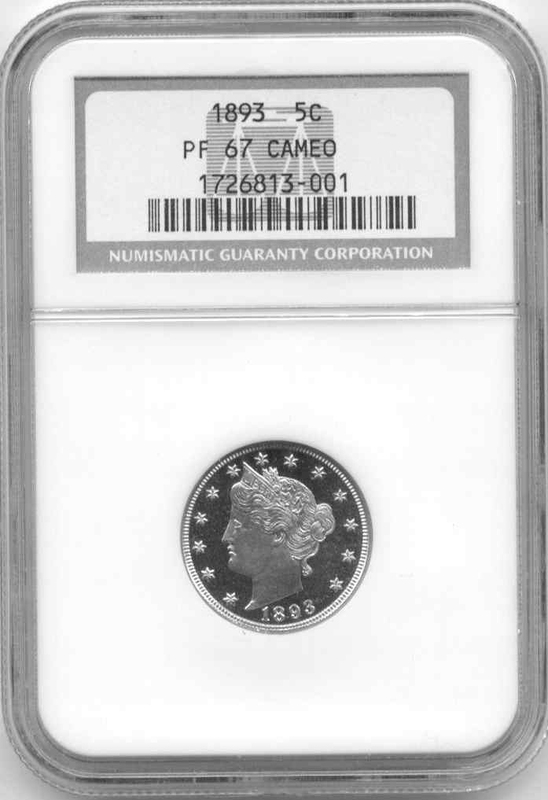 There are only two coins in NGC Proof 67 cameo and none from PCGS. In addition there are no proof 68's for the date.